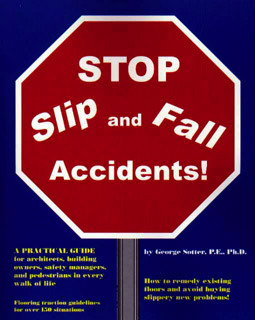 George Sotter, P.E., PhD authored the book STOP Slip and Fall Accidents! 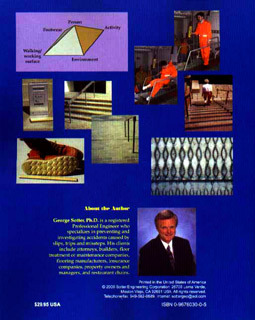 (http://www.amazon.com, ISBN: 0967603005), which is in use on six continents. You can now download this book for free! It may take a couple minutes as its size in pdf format is 36MB.